The scientific football data analysis community has been filled by a lot of talk in the last fortnight. Exactly 3.2% of this talk has concerned with the “withdrawn trequartista versus overblown false number 6 debate“, another 4% has been related to “Statistical models and the 1950s champions league“. The remaining 92.8% of it has been devoted to the “Steven Gerrard Quarter Back Role in That Modern Football” debate. The last issue is so hot it is quite literally the pomme de terre chaud du jour in That Modern Football. While we’re able to agree that Gerrard’s body won’t allow him to play the expansive and athletic style of old we can’t all agree about this “Quarter Back role“. 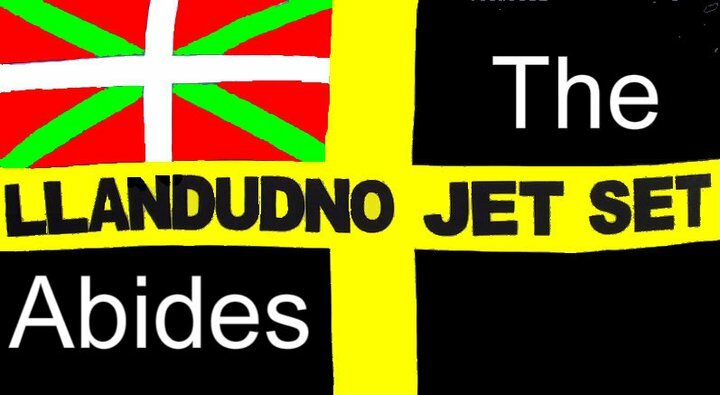 I’m firmly in the no side of the debate brigade, and here’s why. 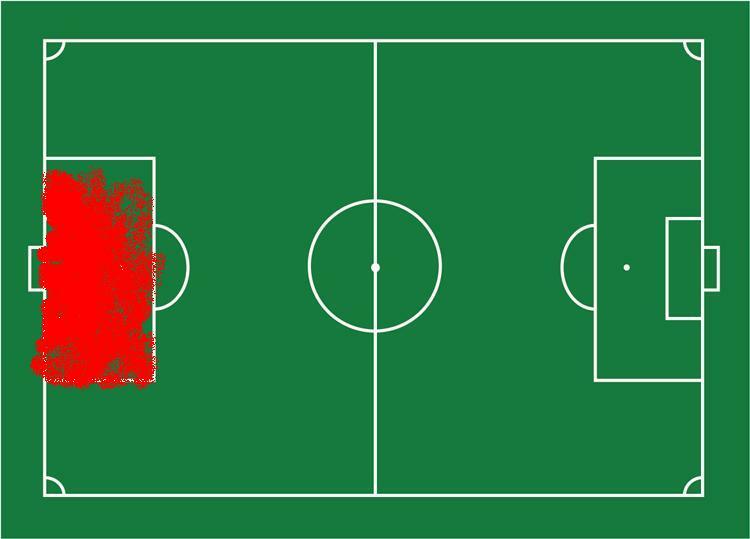 These heat maps prove that employing Gerrard in the will seriously restrict his movement. 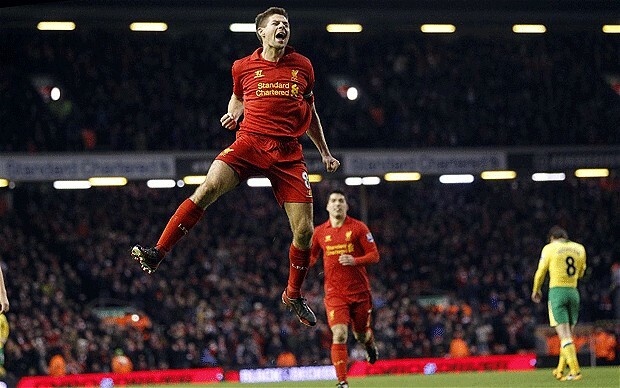 The “Quarter Back Role” won’t allow Gerrard to use his undoubted natural gifts. There are other compelling arguments against deploying Gerrard in the “Quarter Back Role”. Firstly the role will force him to wear the wrong kit. A real Quarter Back Wears this when he plays. Gerrard doesn’t even wear a helmet when he plays. 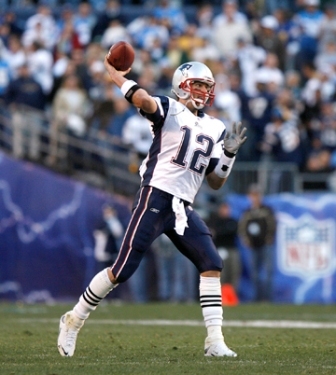 Again the “Quarter Back Role” will negate his abundant natural gifts. Lastly, while it can be argued that the real Quarter Back’s defining qualities and a humdrum midfielders’ defining qualities are one and the same – they’re both defined by their ability to pick the right pass – there are subtle differences between the two roles. 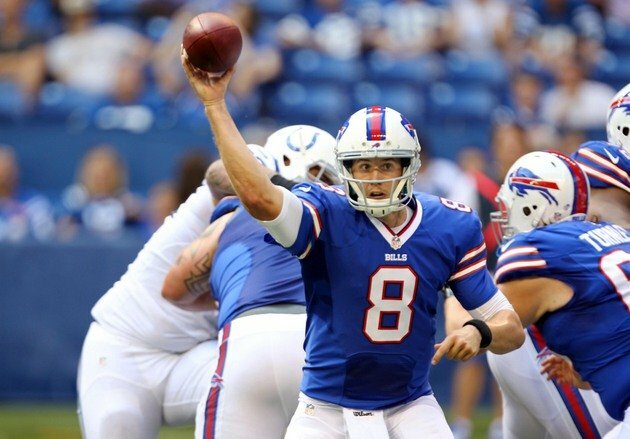 Someone fulfilling the real Quarter Back role generally uses their hand to pass the ball. When Gerrard fulfills “the humdrum midfielder role” he generally uses his feet to pass the ball. If Gerrard used his hands to pass the ball in a match he would concede at least a free kick and a yellow, and possibly a penalty and a red card, because picking the ball up is a deliberate contravention of the laws of football. What would be the point in Gerrard picking the ball up? Where is the efficiency? To sum up, Steven Gerrard is just not suited to the “Quarter Back Role” as defined by my colleagues in the scientific football data analysis community. I don’t mean to make it sound as this unsuitedness is inevitable but the industrial mindset of the football authorities inevitably make this unsuitedness inevitable. Hopefully the scientific football data analysis community will have its way. 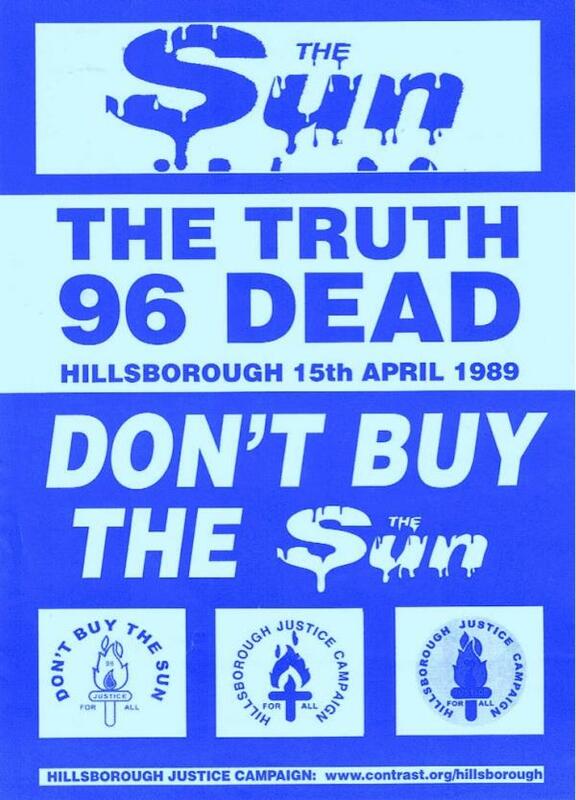 Hopefully the pressure we can exert on the powers will destroy the pre-industrial mindset that pollutes football. The world deserves to see a type of football that’s unashamedly modern. The world deserves a type of football where there is equality between bodily parts. Join the quest for equality!! I have spoken, let that be an end to matter. Man’s common wisdom likes to tells us that Pelé was one of the greatest ever footballers that’s ever played the beautiful game, or that he was the best footballer that’s ever played the beautiful game. Society has come to think like this because of the misguided hoi polloi and the misplaced wisdom of laymen. In other words we should disregard this accepted wisdom. There are two good reasons why we should disregard it all. Firstly, unquestionably believing the common sense of the general public, the ideas the general public just puts out there when they speak their brains, is bad for society. When we believe their lack of thinking we abdicate our responsibility for intellectual rigour. By propagating their falsehoods we substitute logic for folklore. When society trusts common sense in this way I like to call it “The Tyranny of the Laymen“. We are living in the 21st century so we shouldn’t allow intellectually inferior layman to create the wrong pictures for society. Society will never progress if laymen do our thinking for us. Come on people we don’t live in the middle ages any more! Secondly, Pelé was a bit, how shall I put it?…….overrated. He may have played in 4 world cups, he may have won 2 world cups and he may have scored over a 1000 goals, but was this a good enough record? Could he have done better? Could he have done more? My exhaustive research tells me that he could done more if he had been bothered. I use my status of venture scientist to work stuff out for all of us, I do it for the sake of logic and understanding. I do it for our human development. Consequently this short post will deliver another valuable discovery for humanity from the venture science of football data analysis. Basically, I have managed to isolate the main reason why Pelé didn’t do as well as he could have; I can state quite categorically that he didn’t do as well as he should have because he generally wasted his energy. 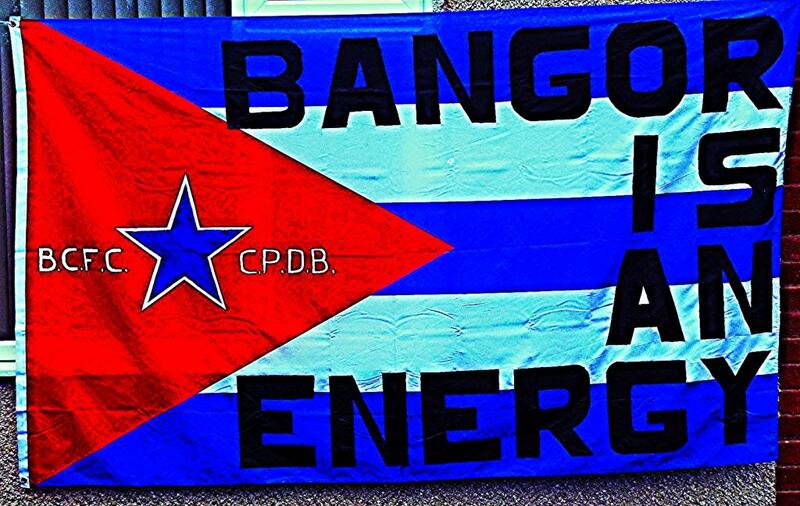 The logic is clear here, if he’d have conserved more of his energy he could have done even more. For example he could have played in the more world cups than any other player, he could have played in a magical 6 world cups, rather than a humdrum 4 world cups. Reality backs me up. Pelé played in the NASL until he retired in 1977 because he was “too tired”. If he’d have adopted our regime in the 1970s he could have played in two more world cups, Germany 1974 and Argentina 1978. Brazil would have done better at these world cups with a fit Pelé. I think we can also safely say that if he’d conserved his energy in the he wouldn’t have sustained injuries in 1962 of 1966 world cups. A fit Pelé would have been in the starting line-up for the 1962 final and would have helped Brazil to reach the 1966 world cup final, where they would’ve beaten England. Pelé would have had at least two extra world cup medals with our regime and who’s’ to say what would have been achieved in the ’74 and ’78 world cups? 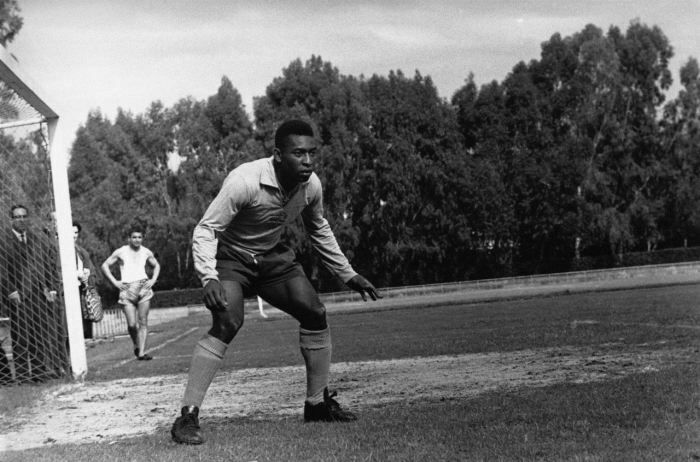 There are plenty of examples to show that Pelé was too fond of superfluous movement. Take his famous miss against Uruguay in 1970, some laymen regard this as an example of Brazil’s beautiful game, other laymen marvel at how Brazilians even try to miss goals in a beautiful manner, yet more laymen marvel as the audacious thinking behind such a movement. These intellectual pygmies just don’t get it. He should have scored, I repeat, HE SHOULD HAVE SCORED. Pelé should have scored but his pointless commitment to the so-called “Beautiful Game” cost his team a goal. Look at the first photo. It would have been far more efficient if he had merely taken the ball to the goalkeepers’ left and then round around him. What good did all that showing off do? He missed with a shot, Brazil only won 3-1 instead of at least 4-1 and Brazil’s world ranking suffered. This catastrophe all sprang from that one piece of needless showing off. Everyone suffered because Pelé couldn’t control his exuberant “show off personality”. You can see how he liked showing off in this picture. Look at him showing off by trying to play in goal to prove how great he is in all positions. The other trouble with Pelé is that he just wasn’t selfless enough. Now for the scientific proof that he did too much. In a famous behind the scenes video at a heavily fortified training camp Pele introduced the world to his serious plan for beating other sides; HE would do it all. 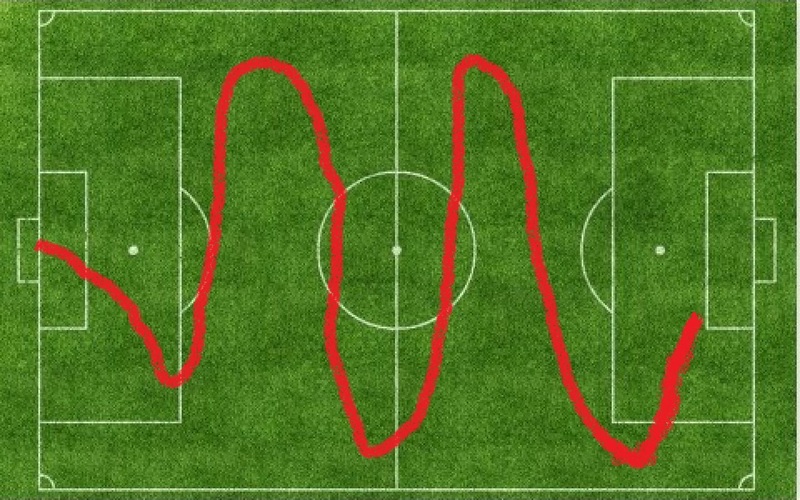 It wasn’t really a scientific diagram because Pele was only an intuitive scientist, it takes a proper scientific football data analyst to create a properly scientific diagram. Anyway the diagram’s contents proves that it wasn’t a scientific diagram. It may looks pretty but it depicts a useless and inefficient way of thinking about football. Just look at that, what a waste of effort that would have been. Dribbling may look good on the eye of laymen and he might have scored but how many dribbles like this end up with a goal? No more than 3 a season, that’s how many. If he’d have focused his energy in working in the shaded area he would have played longer, if he’d have limited his forward thrusts to the areas shown by arrows he would have scored even more. 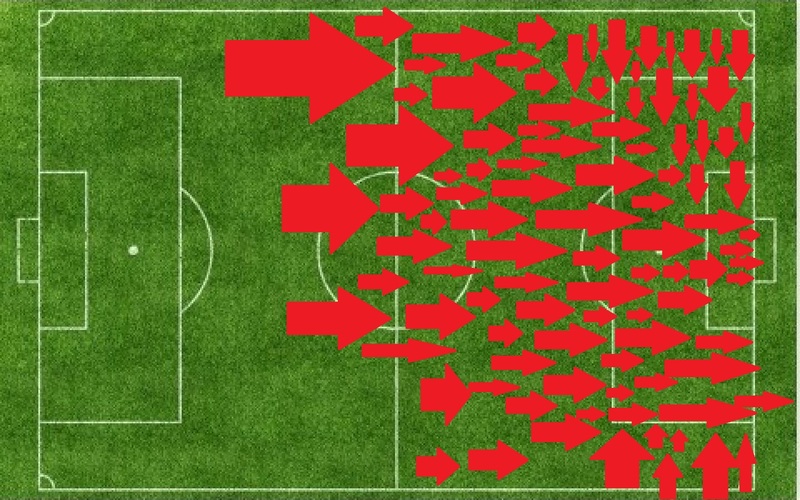 Pelé would have scored even more if he’d have limited himself to the attacking movements indicated, especially when coupled to the strength retaining movements of the shaded areas but they didn’t have the venture science of scientific football data analysis in the 1970s so he wouldn’t have known about it. Anyway I think I’ve proved through the venture science of football data analysis that Pelé wasn’t quite as good as he, or we, once thought he was. Bow down before me, for I am a genius. This post will represent the scientific proof behind the idea that goalkeepers have become the last line of defence in the defensive third of a football match. I don’t want to blow my own trumpet but I was literally the first devotee of the venture science of football data analysis to spot this trend, and I was shrewd enough to view it at what was considered to be the embryonic stage. My pioneering steps weren’t a surprise to me. I knew something was going to happen even though no-one else could see it. As soon as I bought a ticket I knew that I would be glad that I was the only scientific football data analyst with enough nous to buy a ticket for that Scotland international in 2010. A scientific football data analyst loves nothing more than being “in on the ground floor”, or “parked in the basement garage” if they’ve used their “Analysis Mobile”, of a new concept’s architecture. Scientific football data analysts love to experience that intoxicating mixture of awe, disbelief and dumbfoundedness that comes with discovery. 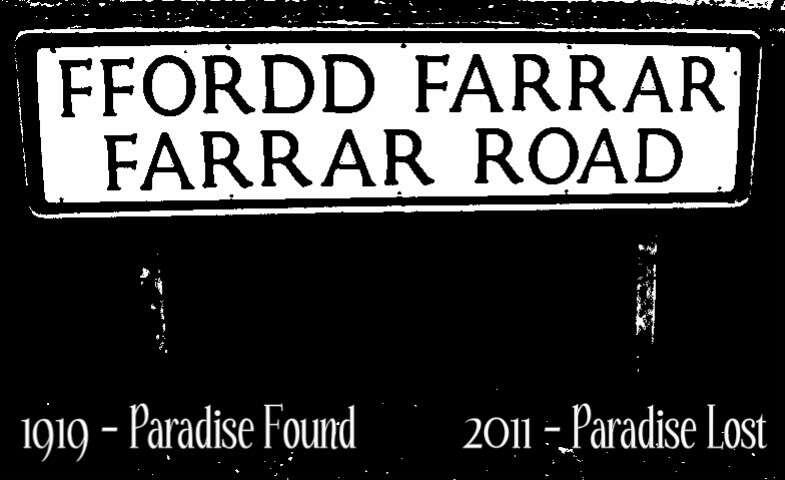 My new discovery came at just the right time for That Modern Football. In the year 2010 the term “The Defensive Unit” was looking a little stale – the term had been coined in the decaying carcass of the post-pre-post industrial era of football watching (1992-2008), an era also known as the “Slightly Pre-That Modern Football Era” – so things were due for an update. I gazed at the bewildering sight from my seat and felt the unmistakable feeling that I was watching football evolution in progress. Here’s a scientific diagram that depicts what I saw. As you can see, the teams lined up and Scotland’s goalkeeper was, in effect, now being deployed as deepest lying defender of the Scottish team. I was so transfixed by the pre-kick off revelation I was forced to intensely study the Scottish goalkeeper’s positioning throughout the whole match. During the match I noticed that the goalkeeper remained behind “The Defensive Unit” at all times. If the goalkeeper moved forward, so did the defenders. I knew I was watching something special, this really was the evolution of tactical thinking! “The Defensive Unit” had become “The Defensive Unit + 1”. The chap next to me spoke in mostly garbled English but I managed to make out a few words, “KEEP YOUR SHAPE!! !” was one of the more intelligible phrases. After he repeated the phrase a few times I realised that this new way of doing things had a name. Wait a minute, if they had a term for it that could only mean they’d been using this idea for a bit in Scotland! So Scotland was teaching football another lesson about itself. This was how Columbus felt as he set foot on that Caribbean beach! That was then, this is now. Scotland may have been the pioneers but now everyone was “Keeping their shape” with “The Defensive Unit +1”. Nowadays any seasoned scientific football data analyst worth their salt only needs to refer to a tiny proportion of their full match library on their generic television programme recording devices to understand how far the trend has reached. The goalkeeper is now the last line of defence in a truly universal sense. The reason for its universality is the mingling of two concepts in That Modern Football; “The Shape” being one and “The Line” being the other. The army of scientific football data analysts helped those two concepts become symbiotic. I will now digress. The symbiosis of “The Line” and “The Shape” goes back to that old cliché about shapes; “In the world of shapes the line is king”. The venture science created by scientific football data analysts – linear shape conceptualisation – has conclusively proven that without lines shapes could not exist. The beauty of “The Line” not only lies within configuration’s beauty, or the aesthetic art it allows to flourish, it’s beauty also lies within that fact that like all truly great art “The Line” synthesises form and function in perfection. 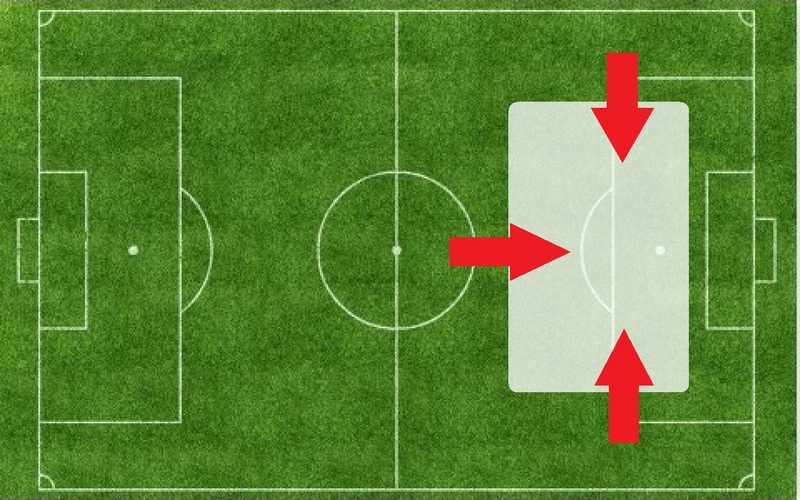 “The Line” is, quite simply, the most effective organisation system in That Modern Football. However the true beauty of “The Line” lies in the fact that within That Modern Football “The Line” is no ordinary static configuration, “The Line” is a flexible configuration; the players need the flexibility and mental capacity to make it work the most beautiful organising concept in the history of football. Everyone has started shooting at the keeper because he’s become the last line of defence but he has only become the last line of defence because everyone has started shooting at him. I will try and clarify this so you can understand football batter. Because the goalkeeper has become the last line of defence he therefore he needs the protection of “The Shape” and “The Line”. “The Shape” and “The Line” not only protect the goalkeeper they allow attackers greater freedom to attack the goalkeepers position. In other words morons “The Shape” and “The Line” both protect the goalkeeper and allow the goalkeeper to be attacked more. Here’s another slice of piping hot irony!!!! 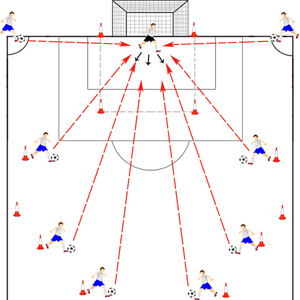 ; “The Shape” and “The Line” have not only led to the goalkeeper becoming the last line of defence they have led to extra pressure that the goalkeeper feels. He knows that has to be alive to every possibility of being defeated, he has to be alert, he was to be watchful. To be a goalkeeper is to be the keeper of the flame. I hope this is all as clear to you as it is to me because the idea is as clear as an azure sky of deepest summer to me. 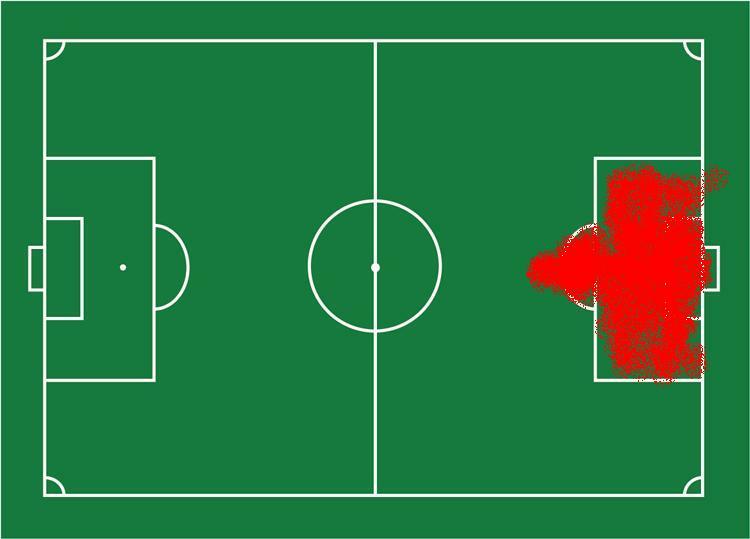 If you still doubt the scientifically assembled idea I’m trying to promote we need to have a look at these heat maps because heat maps remove all doubt. 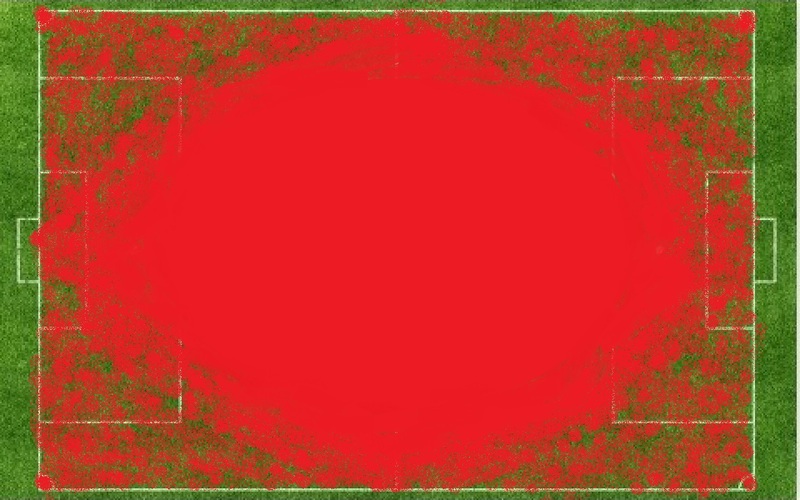 The heat maps were lovingly and scientifically constructed from Simon Mignolet’s last match for Liverpool and they conclusively prove that goalkeepers in That Modern Football have become the last line of defence. Look at the way Mignolet metaphorically hugs the goaline. You can now see that goalkeepers are now not just the player that traditionally wears the number one shirt on the pitch they are also the number one last line of defence for the defence of a team that’s defending. I proved this scientifically with scientific football data analysis. Bow down before me football serfs for I have proved my genius!